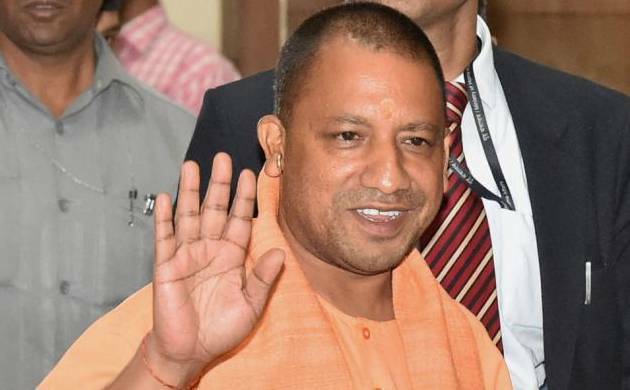 The newly-elected Yogi Adityanath government has issued fresh directives to the state employees in its campaign to curb illegal slaughtering of animals in Uttar Pradesh. A file photo of Uttar Pradesh chief minister Yogi Adityanath. According to the directives, the names of cattle smugglers will be listed in village crime notebooks, intelligence will be gathered on their activities and a vigil will be maintained on state's borders. In a letter issued on Friday, UP chief secretary Rahul Bhatnagar directed district magistrates and senior superintendents of police to check illegal slaughtering and transportation of cattle as it a "government priority". In the letter, Bhatnagar said that slaughter houses in all 75 districts should be inspected and strict action should be taken wherever needed. Local intelligence should be used for this purpose, the state's top bureaucrat said in his letter. He stressed that an eye should be kept on cattle fairs, information related to cattle traders should be collected and compiled besides UP's borders should be checked for cattle smuggling. The state's top bureaucrat cited various laws pertaining to slaughtering and prevention of cruelties on animals as he directed officials to go full steam against illegal abattoirs. Closing down of illegal slaughter houses in UP was on top of BJP's agenda and after Aditya Nath took over as Chief Minister, the state machinery has launched a massive crackdown. "The drive is continuing in the entire state to check cattle smuggling and illegal slaughter houses," Additional Superintendent of Police (ASP), DGP headquarter, Rahul Srivastav said.